Ah, these Sami mosquitos are a tough breed, you know, and their feeding season is short so they have big bites! Glad it's subsiding, anyway. The world is her playpen on the web. And why not? It is open to all by way of photos. So in what corner of my playpen did I find this? Last edited by wherrygirl; June 26th, 2015, 22:19. 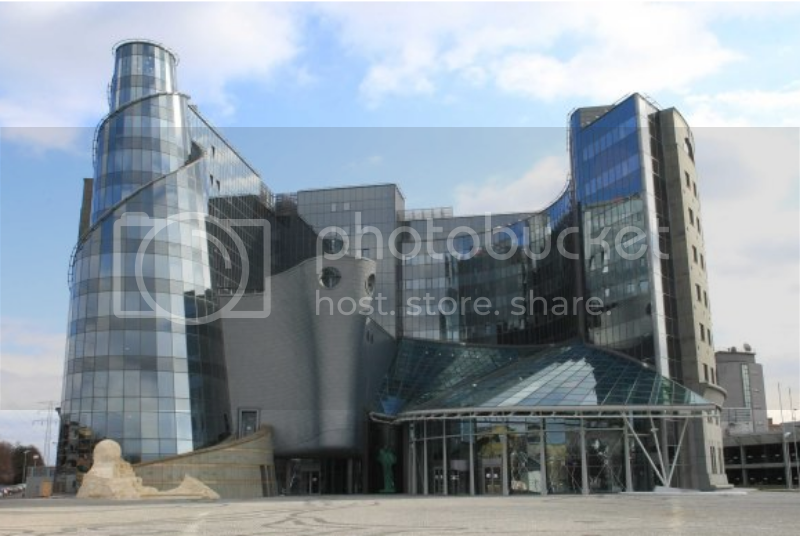 The TVP Polish TV building in Warsaw, Poland. You were peeping! Back to you again, Mark. Fun, isn't it?! 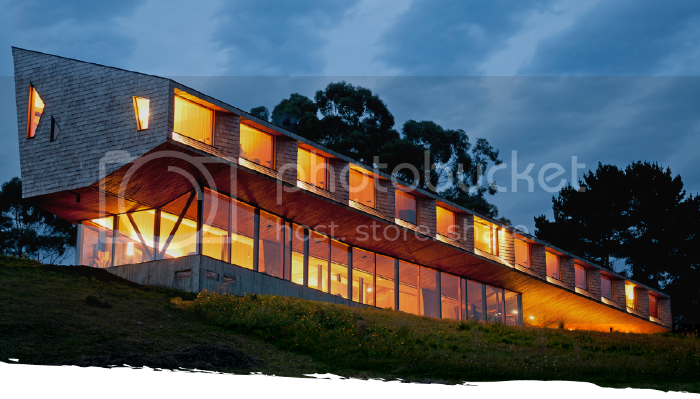 I was just lucky - I googled 'Helter skelter building' and looked at the photos - it was on the second page!! Would you like to set another one? It's a little tricky for me to do so just at the moment. OK, I know you're very busy at the moment, so I'll stick my neck out before anyone notices and try again to mystify the world..... Thinking cap going on first thing tomorrow. That is probably the fastest puzzle solving in the history of CVF. It took all of three minutes. Where and what may this be? You may not get the precise location but madam will be the judge of how near is good enough. Last edited by wherrygirl; June 30th, 2015, 17:56. Looks Russian, or at least in part of the former Soviet Union??? Yes, it was once a Soviet Republic, Ombugge. somewhere in the Baltic countries? 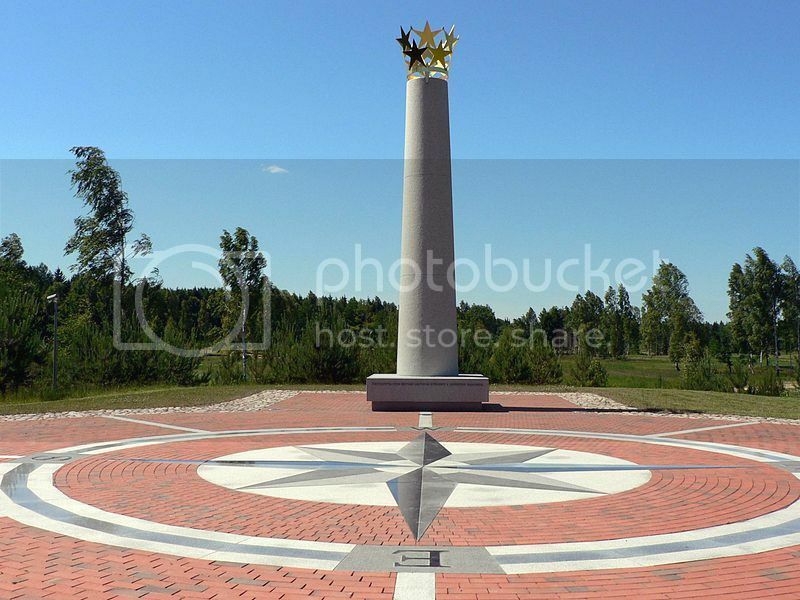 It seems this glorius artwork symbolises the geographical center of Europe in Purnuskis Lithuania. Due to the golden stars I first look for a Soviet Heroes monument until I remember these stars could symbolise Europe.So it became easy to find the place. Last edited by yvneac; June 30th, 2015, 11:53. Well done Yves. I had the same idea, it looked very Soviet-like to me. Listening to the news these days you should believe that Greece was the Center of Europe, but I presume that is not geographical. No problem.Merkel and Hollande are learning to danse sirtaki! I like it, oh, I like it!! And a very clever piece of work solving it, Yves. https://en.wikipedia.org/wiki/Geogra...oint_of_Europe gives details of the Purnuskis Centre of Europe, as well as those of all the other claimed Centres! Take your pick!! So, to Yves for th next puzzle pic.. This one is not a photo of mine.